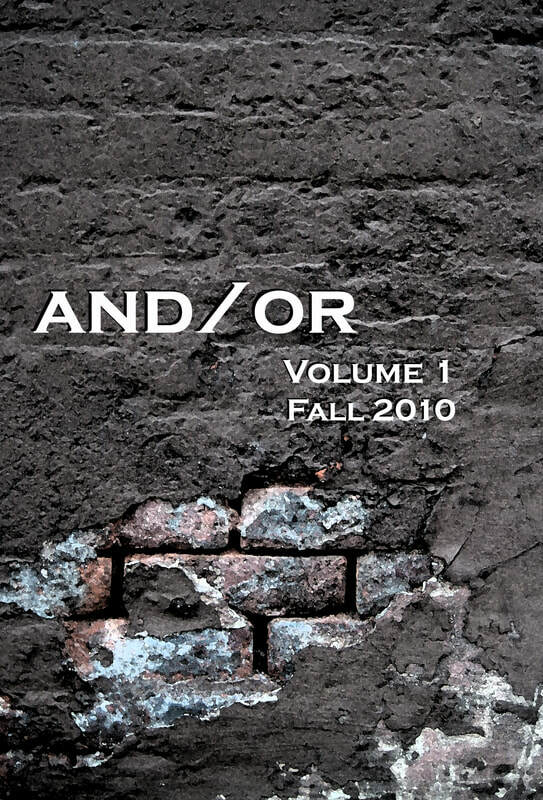 And/or is a print journal for creative experimental writing and/or innovative graphic art. The journal seeks submissions from writers and/or other sorts of artists whose work openly challenges the boundaries (mimetic, aesthetic, symbolic, cultural, political, philosophical, economic, spiritual, etc.) or literary and/or artistic expression. 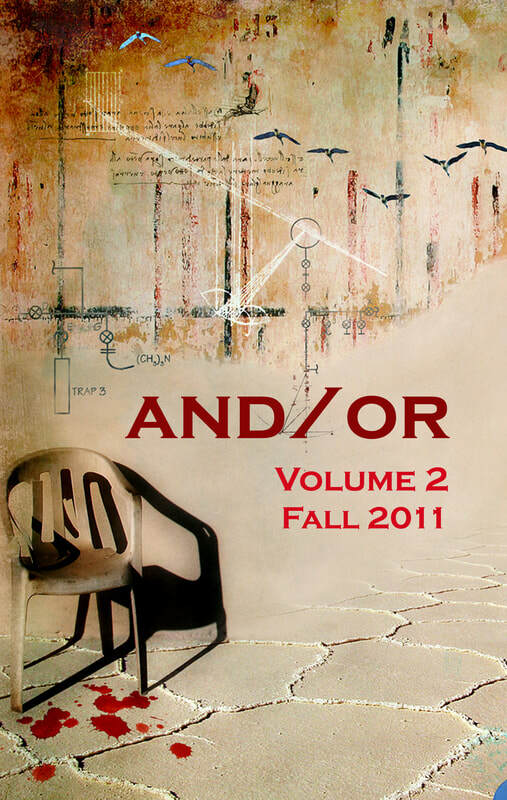 Five volumes of the journal were published between 2010 and 2015 and included works by over 200 phenomenal artists and writers from around the world. The journal is currently on hiatus, and is not accepting new submissions at this time. Copies of previous volumes can be purchased in black and white or full-color editions on Amazon.com. Our premiere issue of and/or is filled with quirky, innovative, provocative writing and art from some of the most interesting creative voices around the world. ​For our second issue of and/or, we decided to push the limits and/or-osity even further with some seriously intriguing works by over 40 international artists and writers. In this issue, as in our first two issues, we were inundated with a wealth of incredible writing and art from around the world that definitely pushed the aesthetic boundaries of creative expression! In line with our mission, Volume 4 contains writing and art from from around the globe that pushes the boundaries of literary and artistic expression. Celebrating our fifth birthday, and/or continues to provide a forum for some of the most bold creative voices from around the world.